A wardrobe-staple dress shirt is tailored from a breathable stretch-cotton tech blend that keeps you feeling dry and looking smart all day. Crisp stripes complete the look. 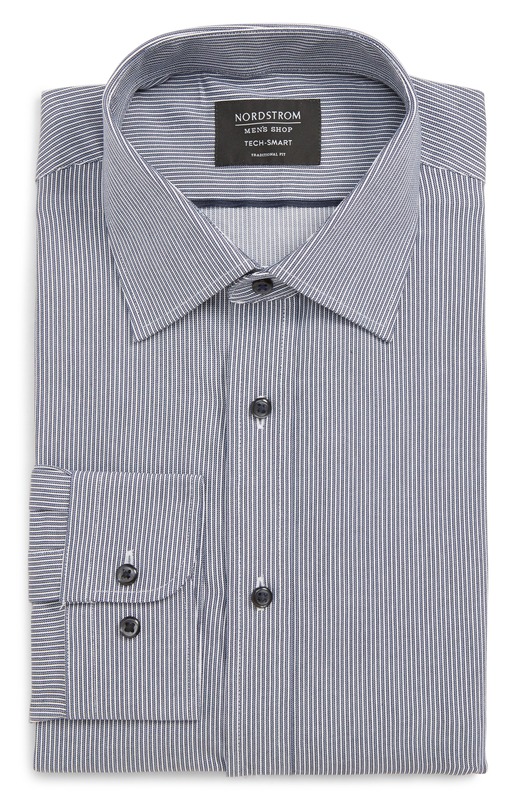 Style Name: Nordstrom Men's Shop Tech-Smart Traditional Fit Stripe Stretch Dress Shirt. Style Number: 5653375. Available in stores. A wardrobe-staple dress shirt is tailored from a breathable stretch-cotton tech blend that keeps you feeling dry and looking smart all day. Sharp stripes complete the look. 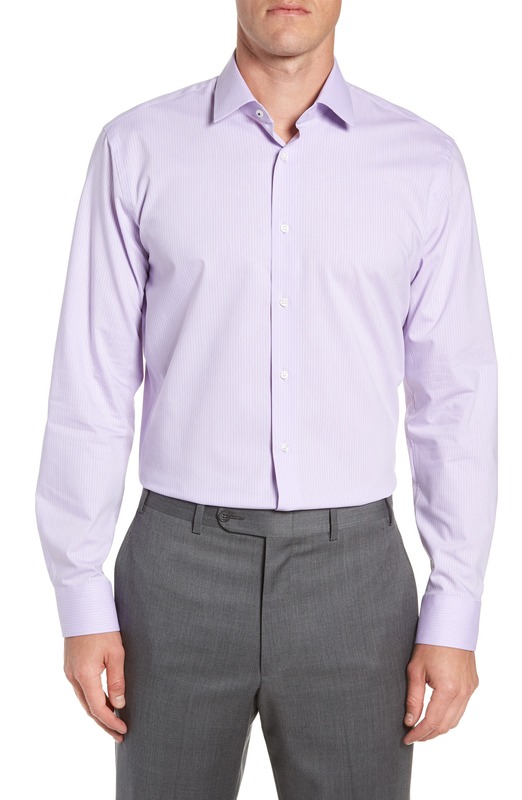 Style Name: Nordstrom Men's Shop Tech-Smart Trim Fit Stretch Stripe Dress Shirt. Style Number: 5624385. Available in stores. Please choose the type of Clothing from the left menu to browse thousands of items.